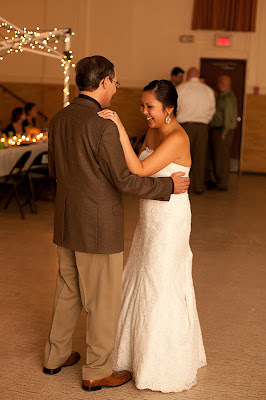 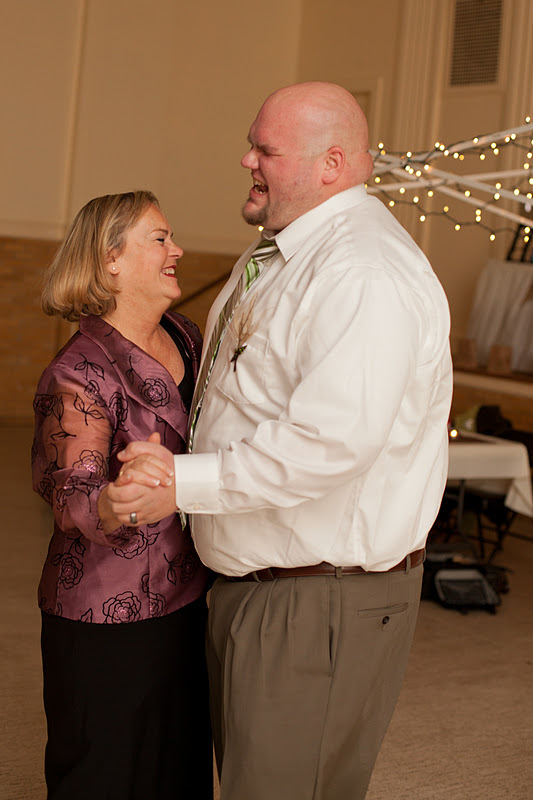 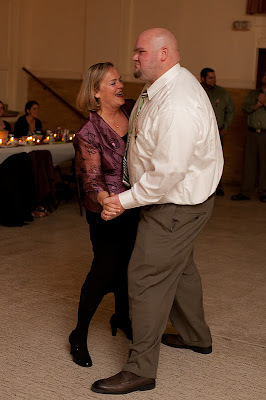 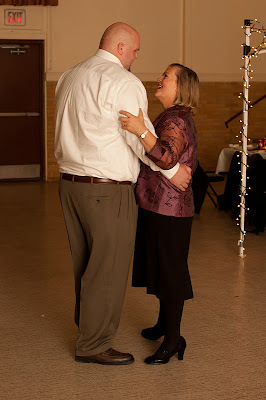 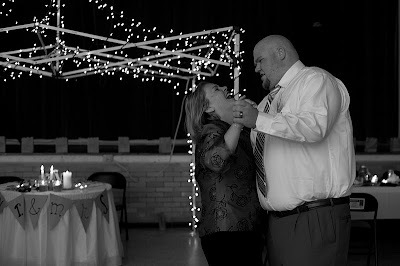 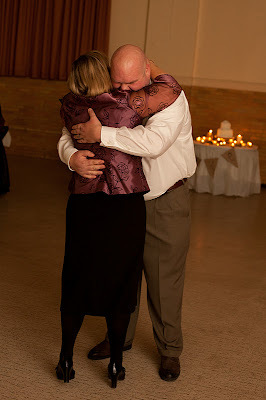 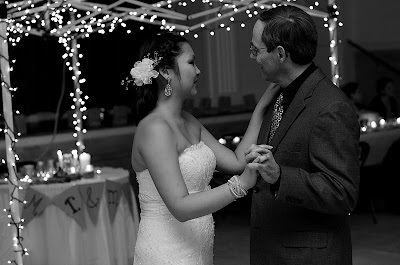 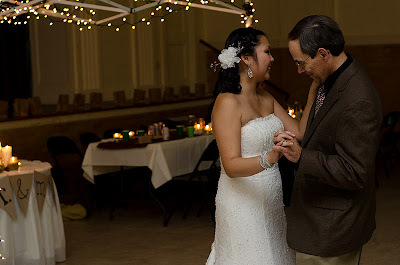 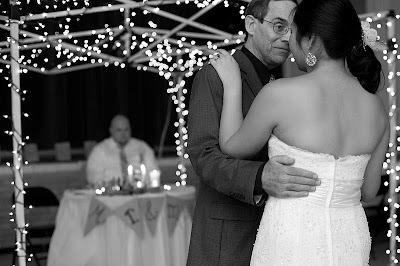 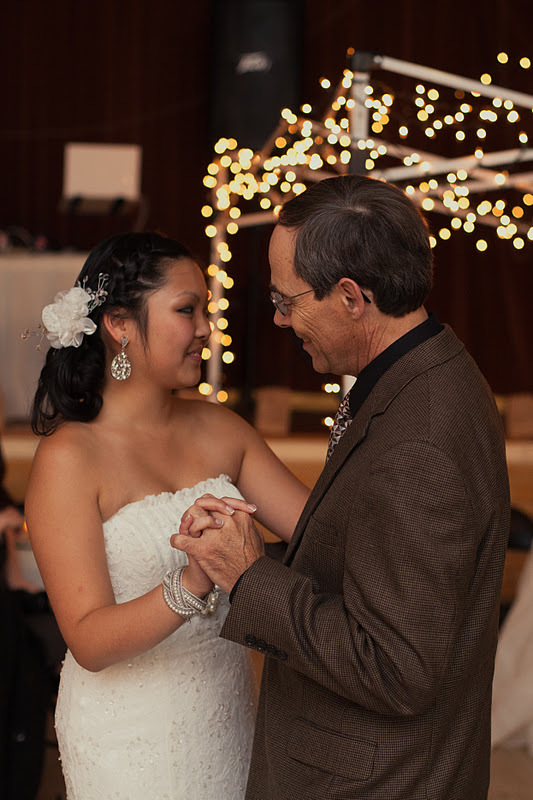 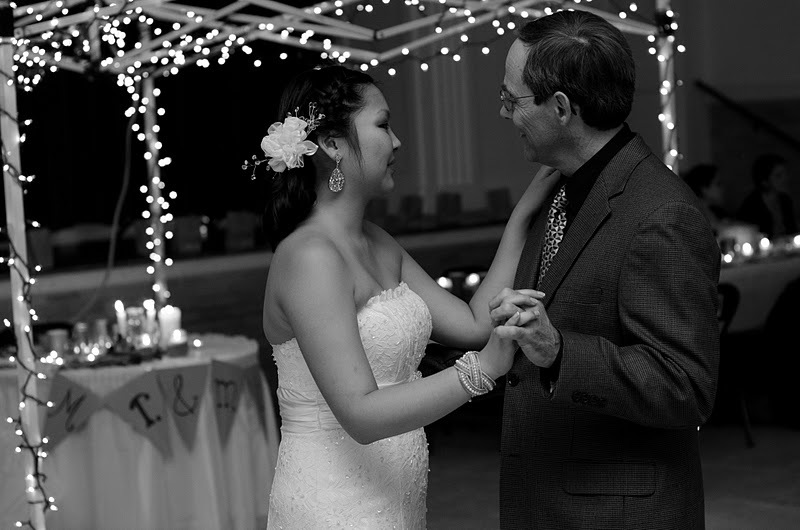 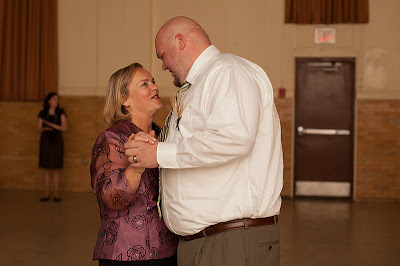 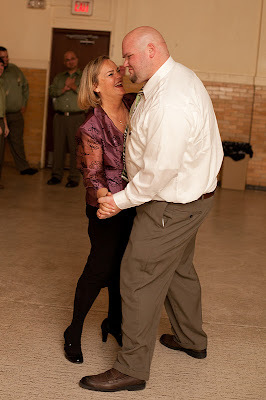 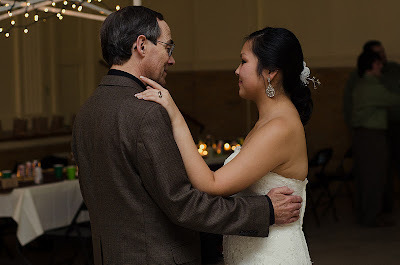 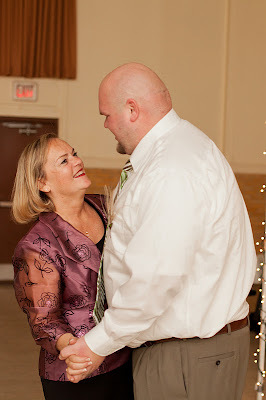 My father and I danced to "Isn't She Lovely" by Stevie Wonder. 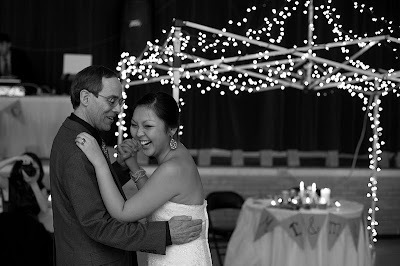 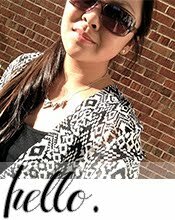 It was a bit awkward but still a lot of fun! 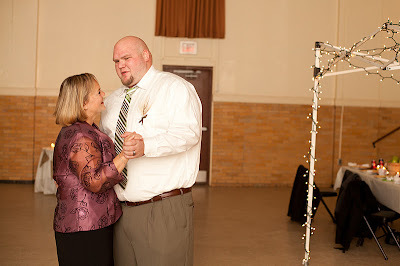 Todd and his mom had a lot of fun for their song too!